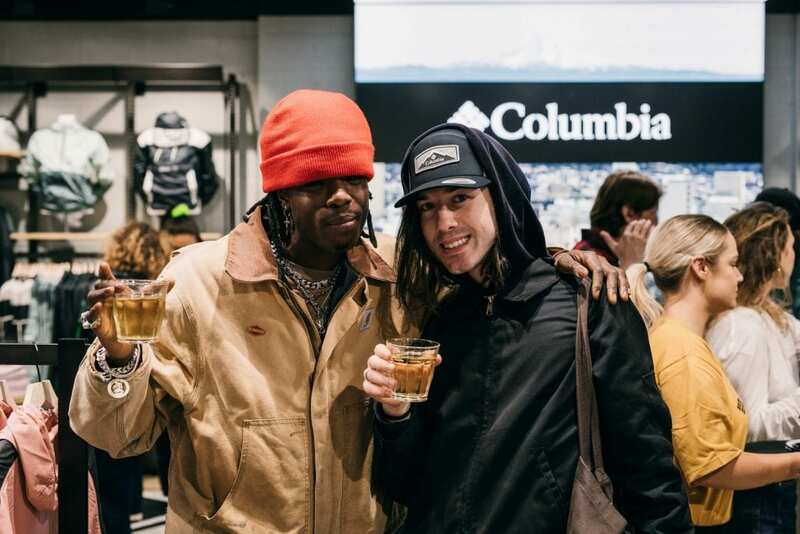 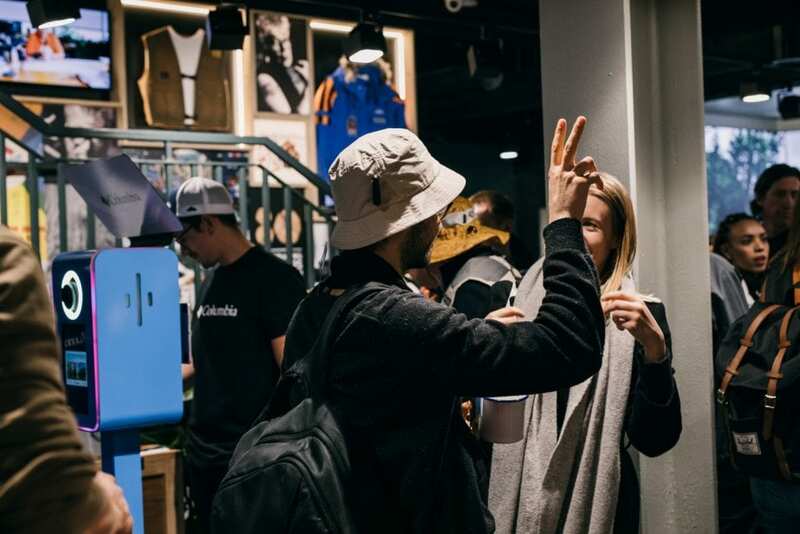 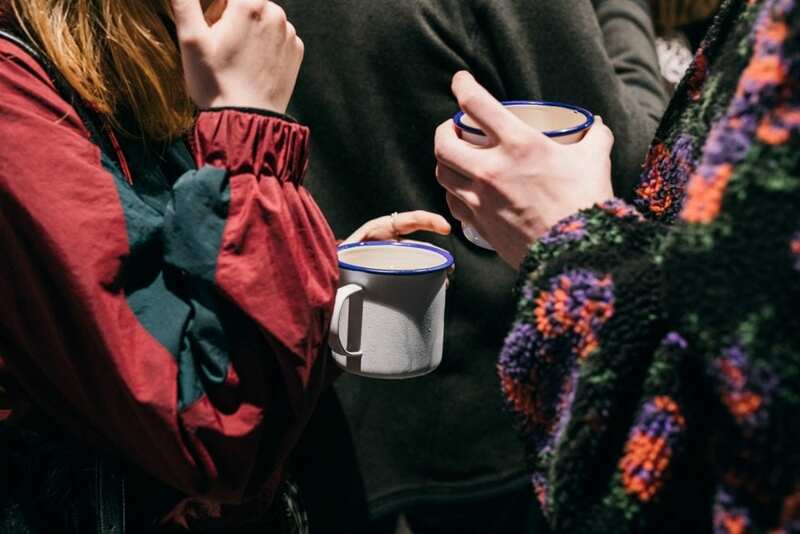 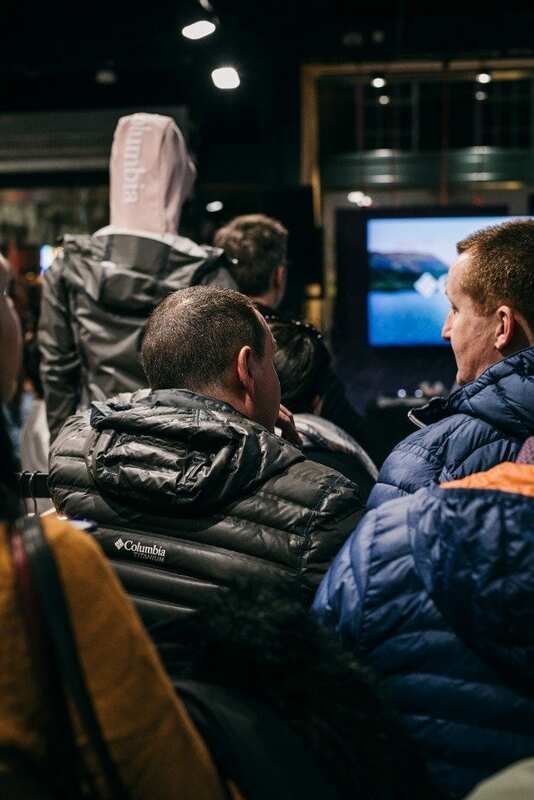 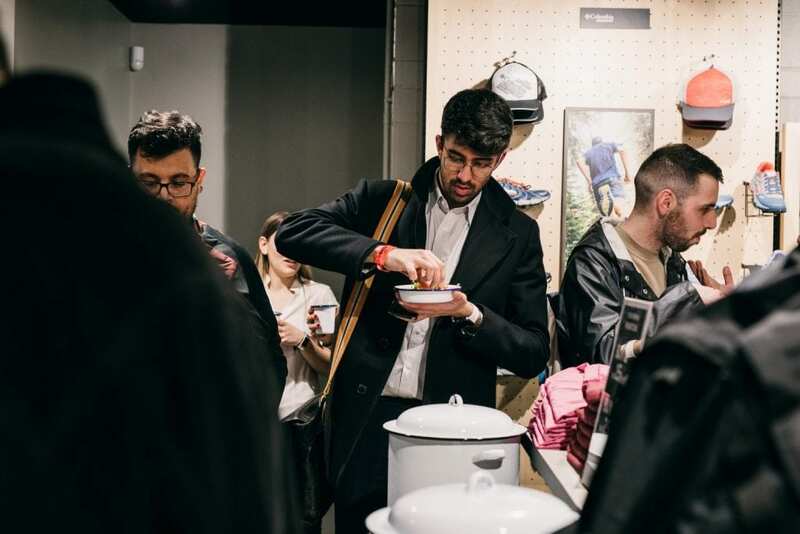 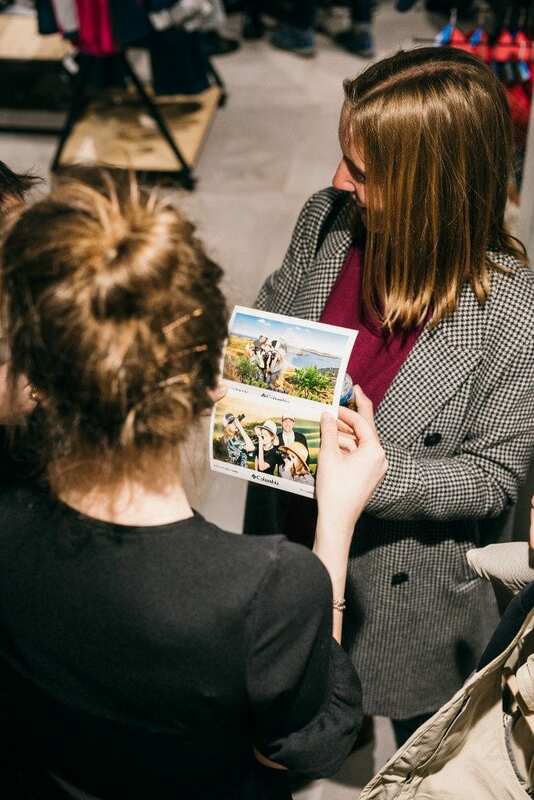 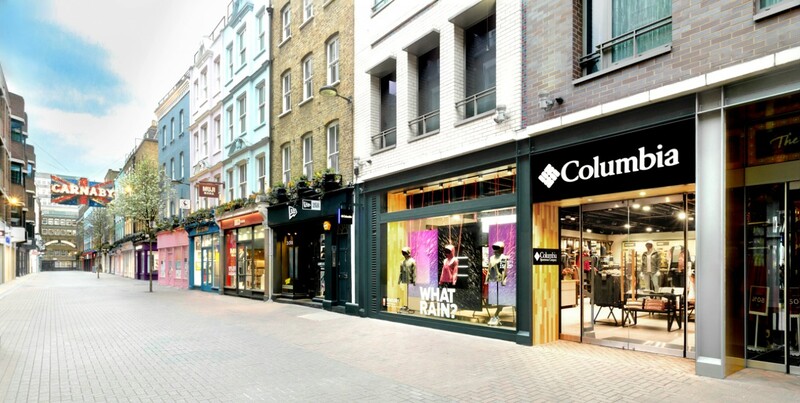 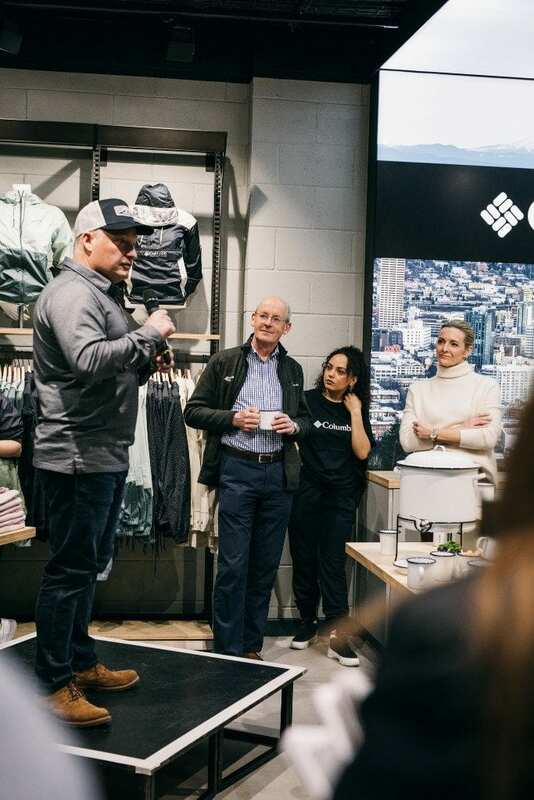 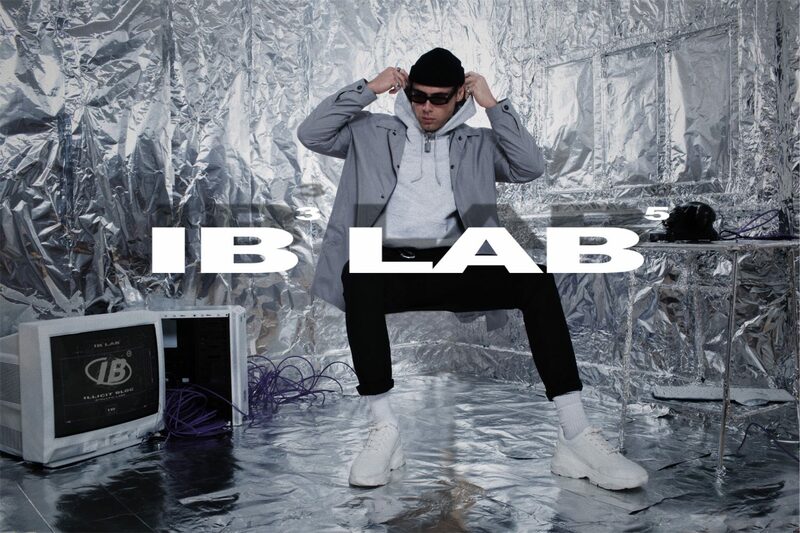 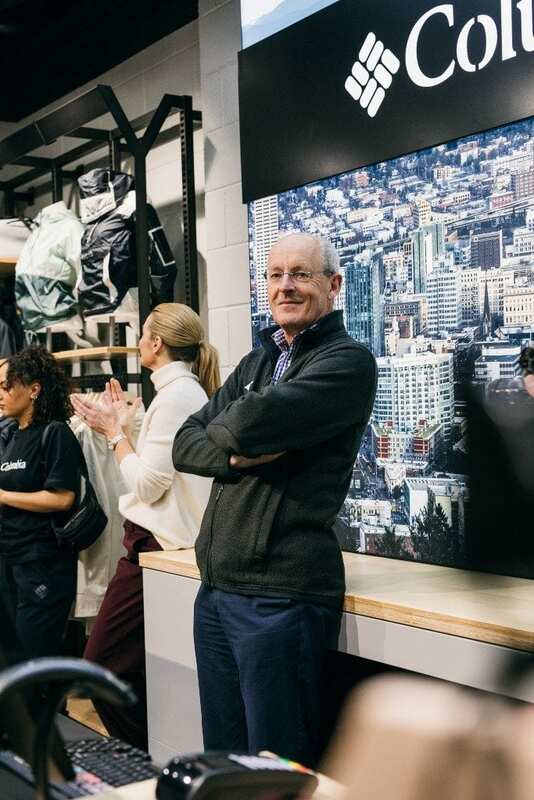 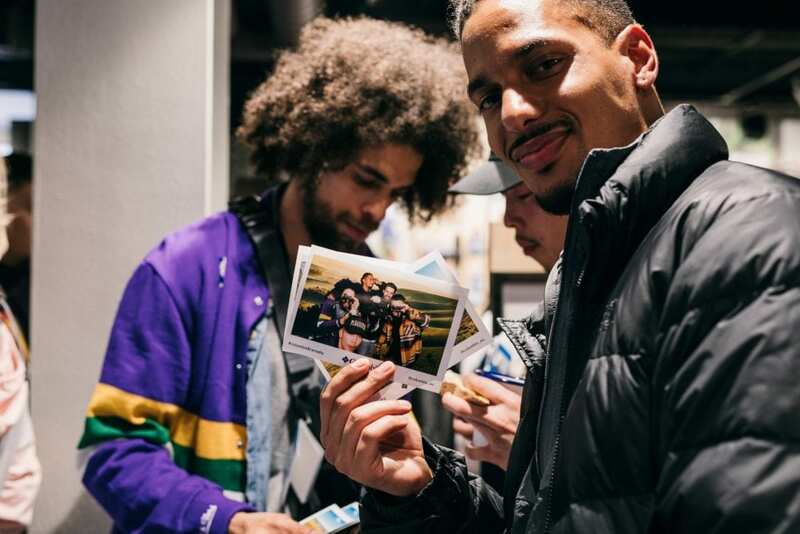 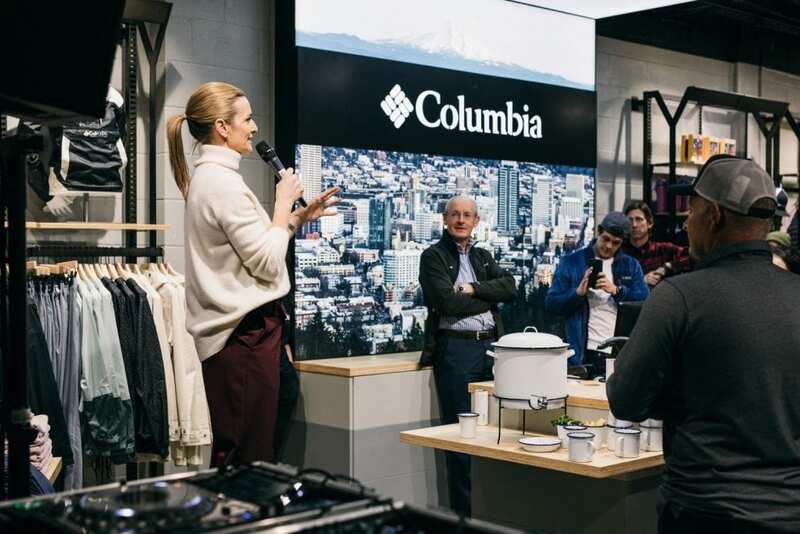 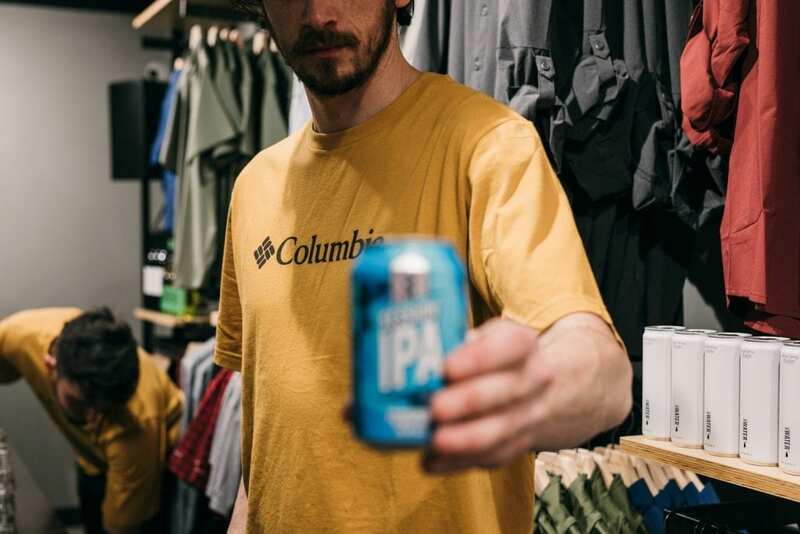 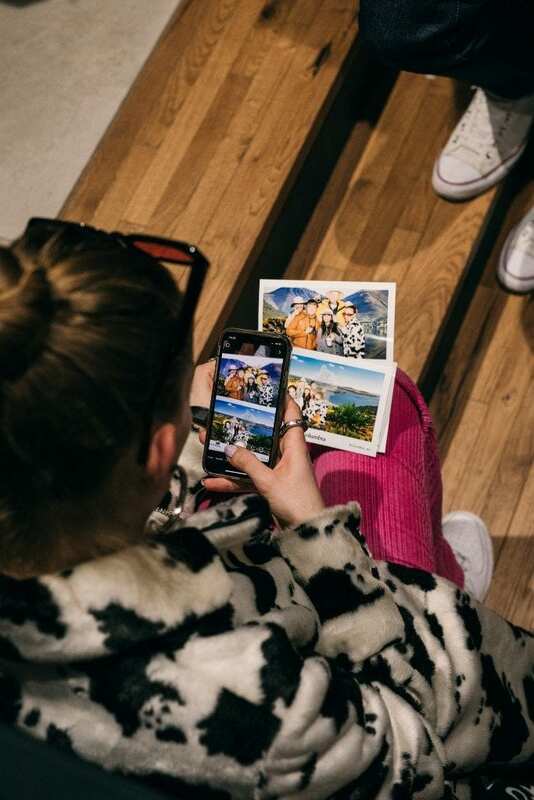 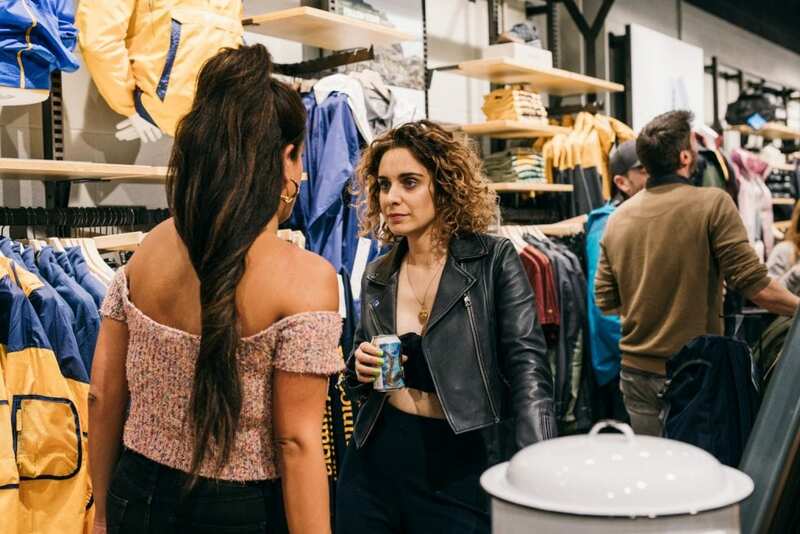 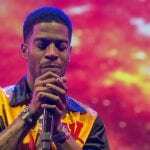 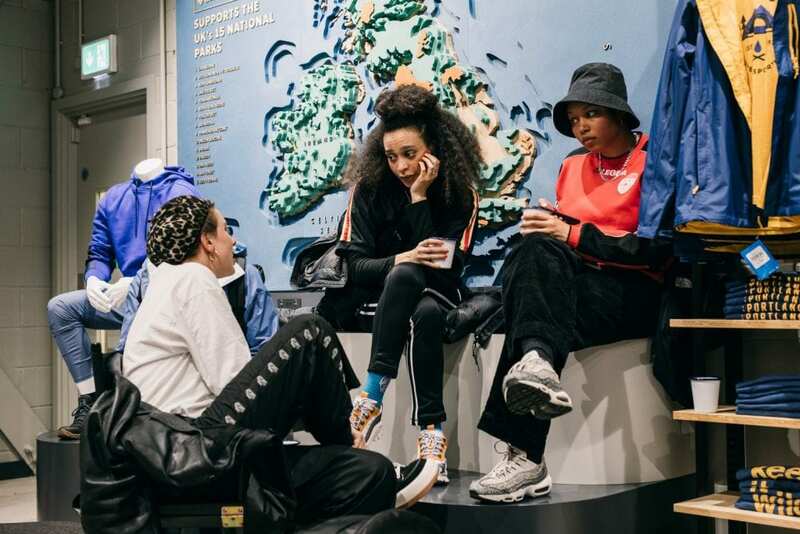 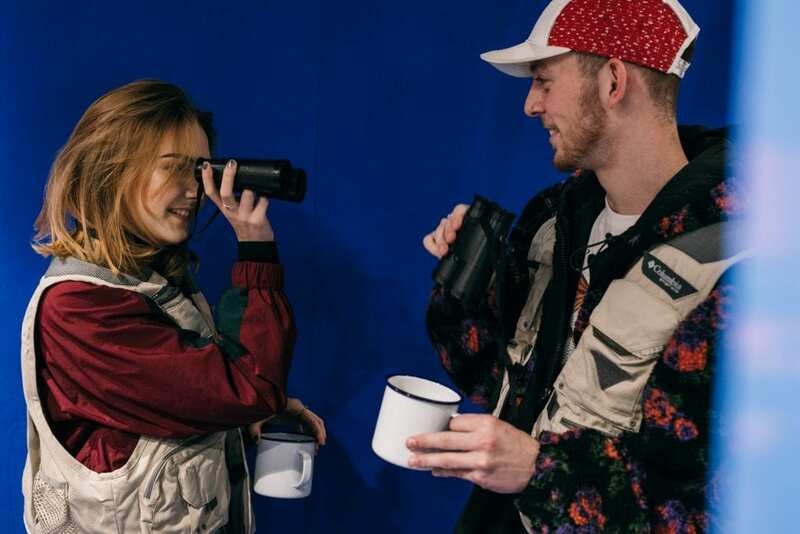 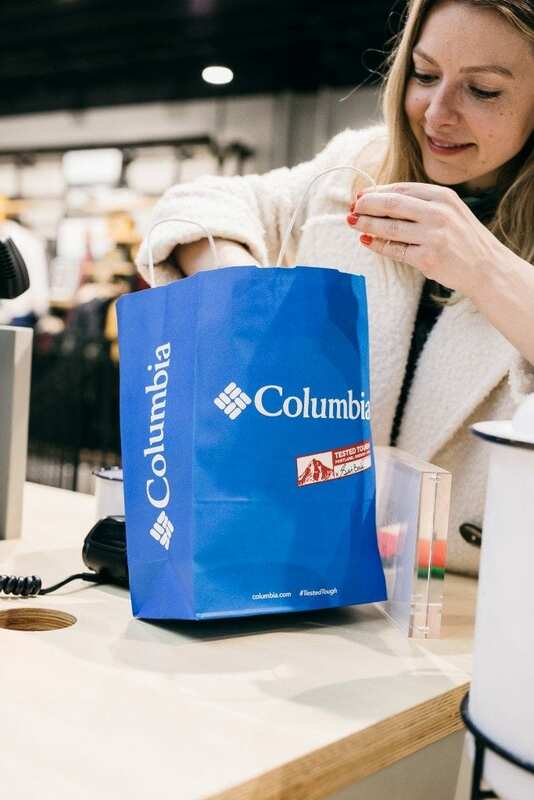 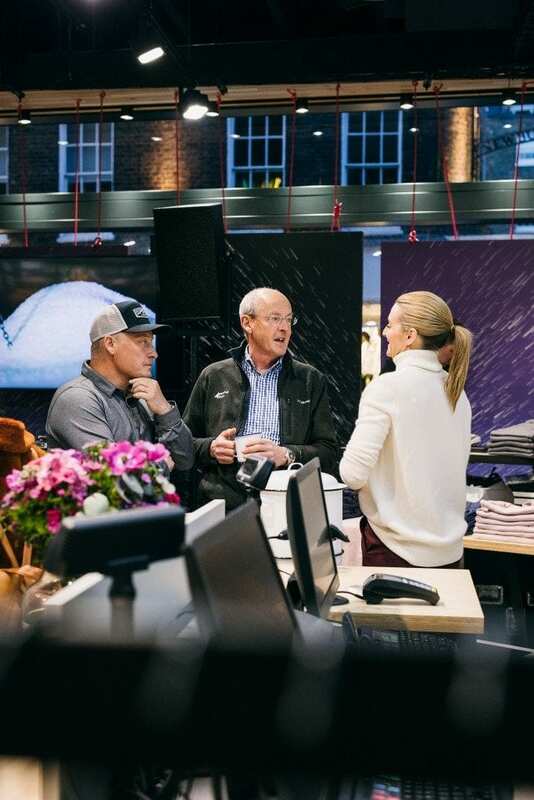 The renowned American outwear provider that is Columbia Sportswear recently opened the doors to its new Carnaby Street store, and when doing so the brand was sure to host a special evening to mark the occassion. 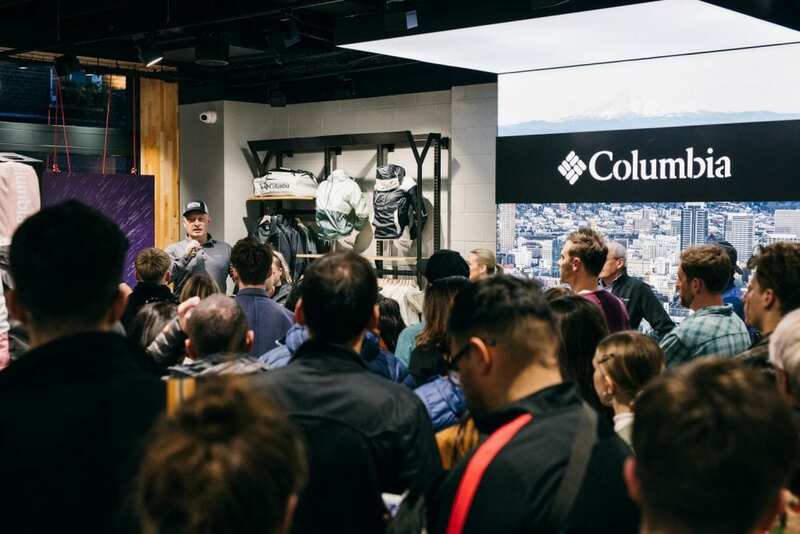 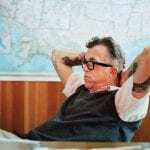 As for what the store holds, the shop sees Columbia’s U.S. Pacific Northwest heritage leave its mark, most notably via a wall that cascades down the staircase that focuses on educating visitors as to the brand’s long and detailed history. 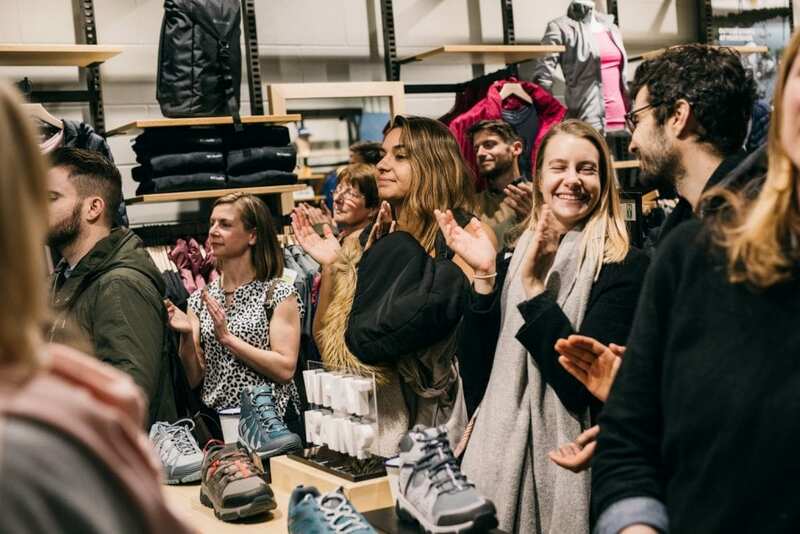 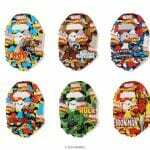 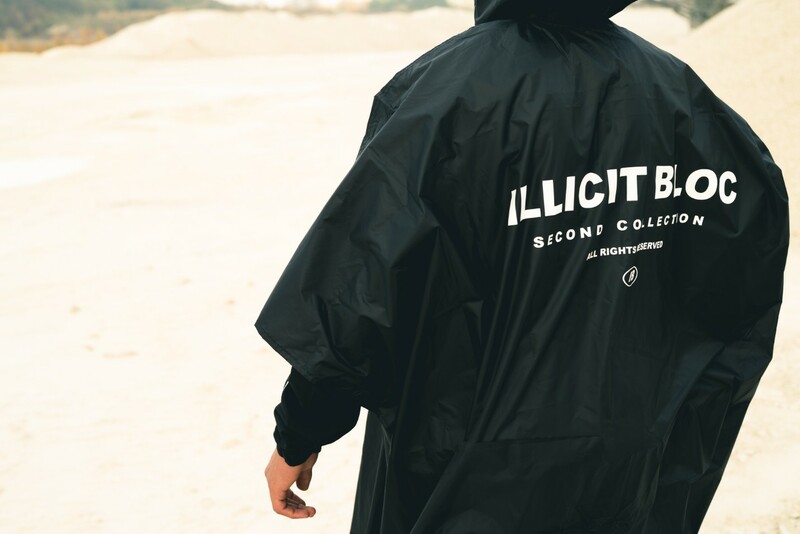 As well as this, expect the store to celebrate the brand’s local involvement with the UK National Parks, with an entire corner even being dedicated to the partnership. 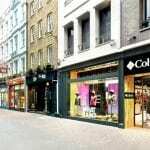 Take a look at the newly opened shop below, if you like what you see then make sure you head down to the space at 39 Carnaby Street, Soho, London, W1F 7D.